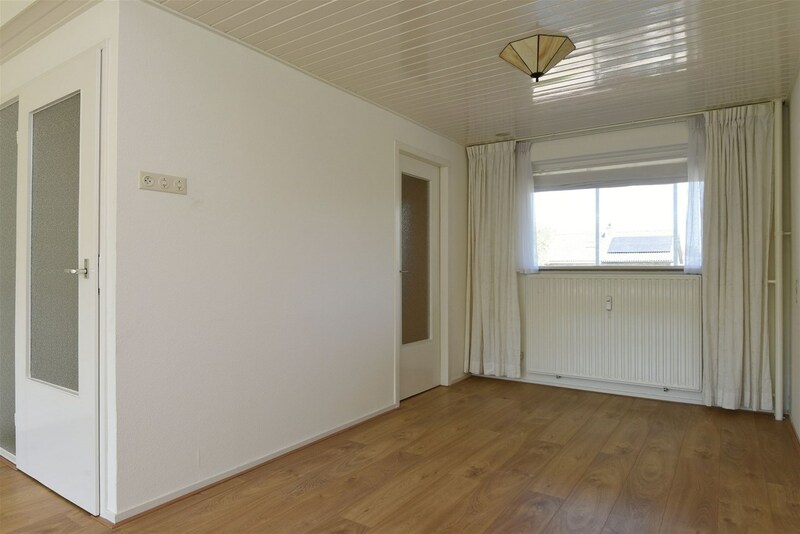 Chopinlaan 2 D5 1411 HN Naarden - Ellen Mouthaan Makelaardij o.g. 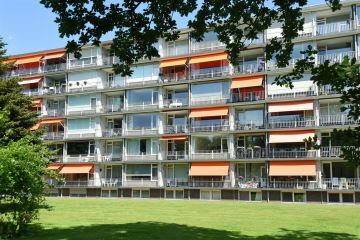 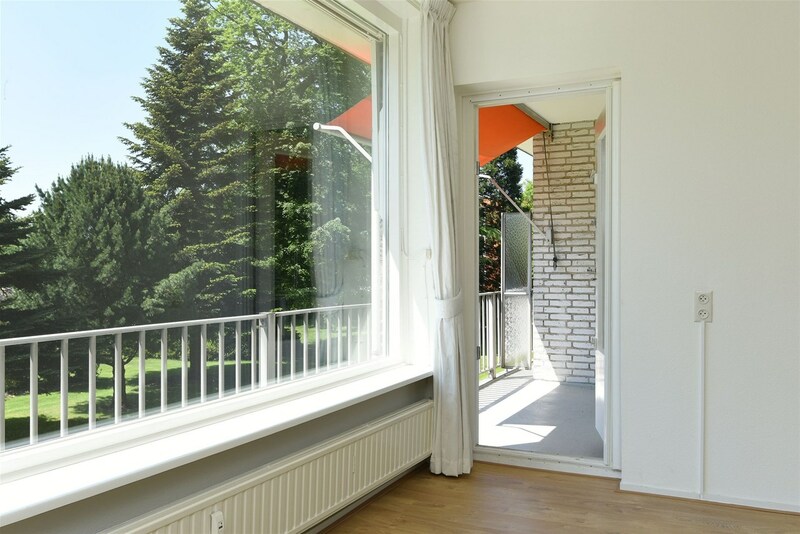 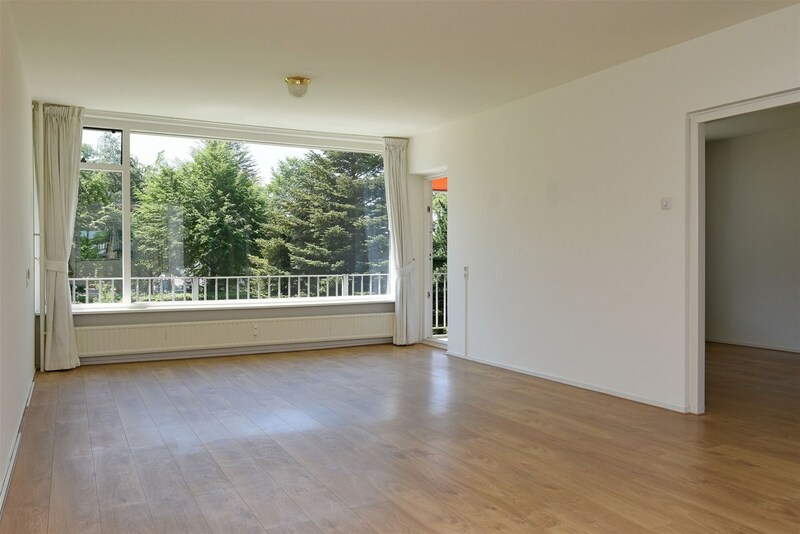 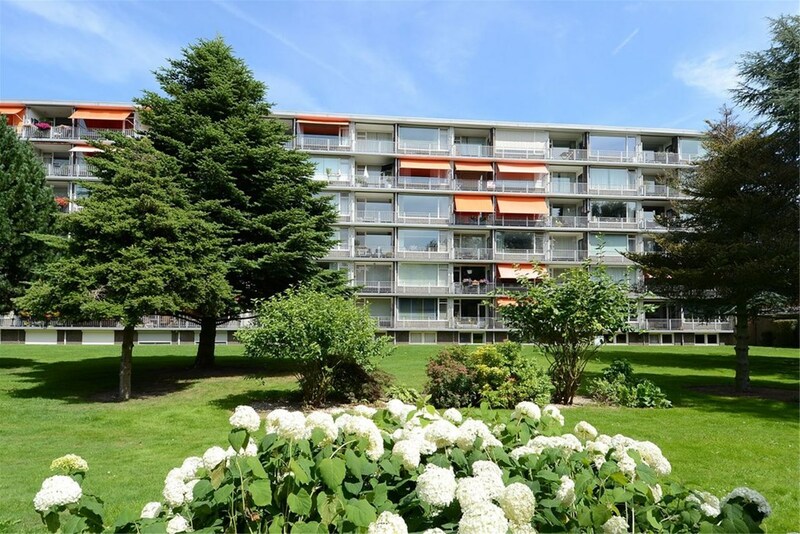 Completely renovated, very light two / three room apartment on the 3rd floor with an unobstructed view and spacious, sunny balcony. 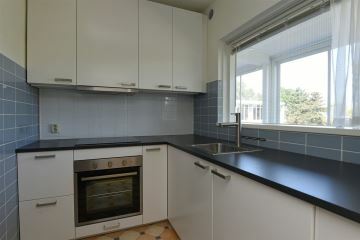 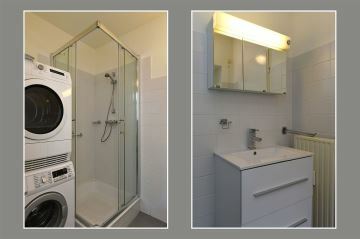 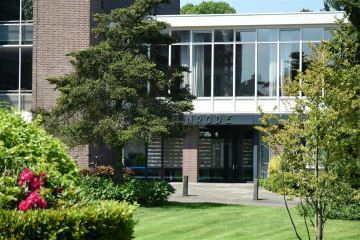 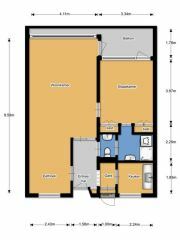 Elevator available, plenty of parking availabilities and within walking distance of shops including a supermarket. 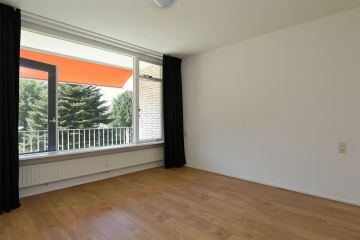 The apartment has a large living room and a large bedroom. 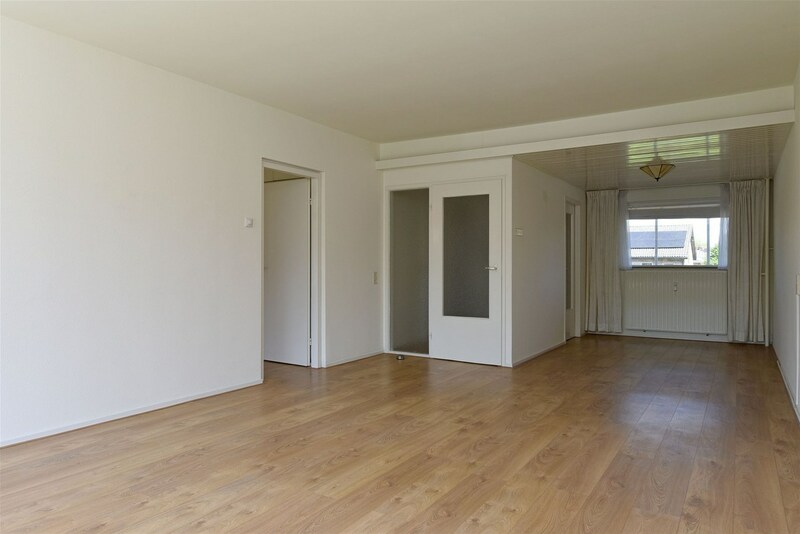 Possibility to create an additional room. 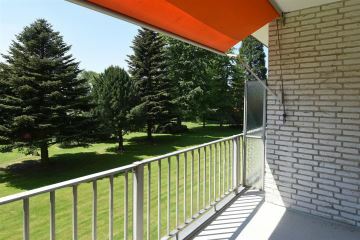 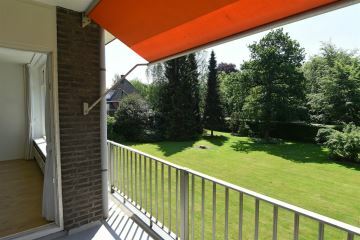 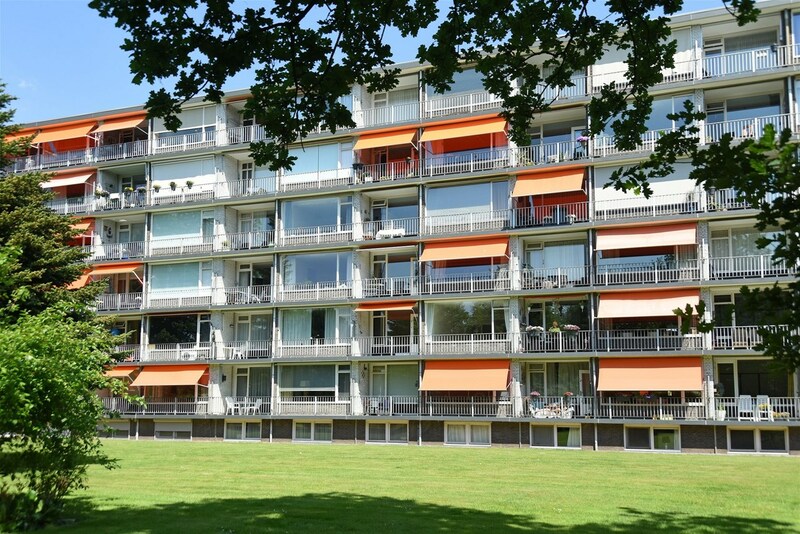 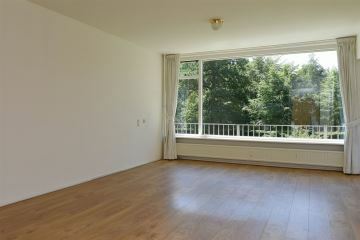 * Spacious balcony facing the south-west, which means sun until it sets! 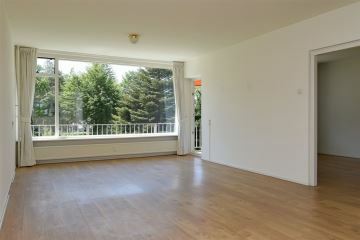 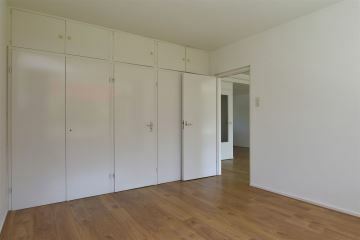 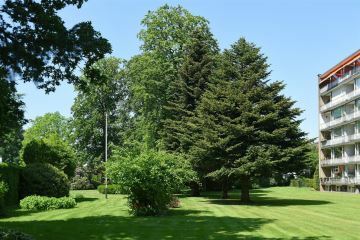 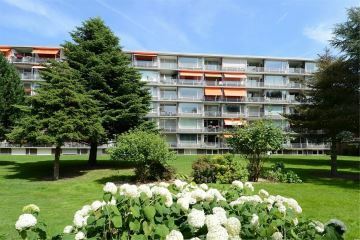 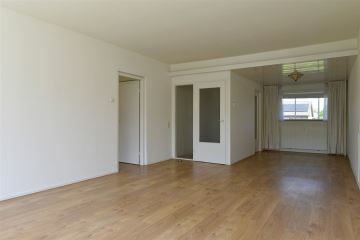 Very bright and sunny apartment with all amenities in the immediate area!